Turn your living room into a hive of creativity with your own digital photos. 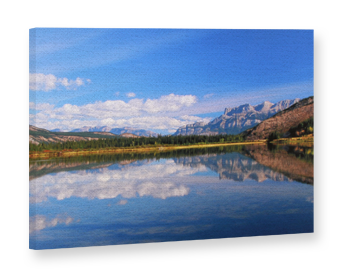 Printed on genuine canvas and mounted on a sturdy wooden mount stretcher, they will turn your four walls into a real “highlight” for your friends, relatives and visitors. Choose the right format for you from our wide range. 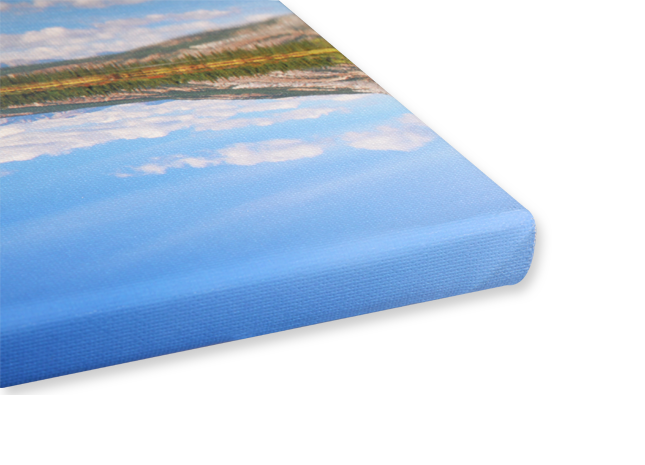 Our 12-colour printing process gives you brilliant colours that enhance the impact of your pictures. 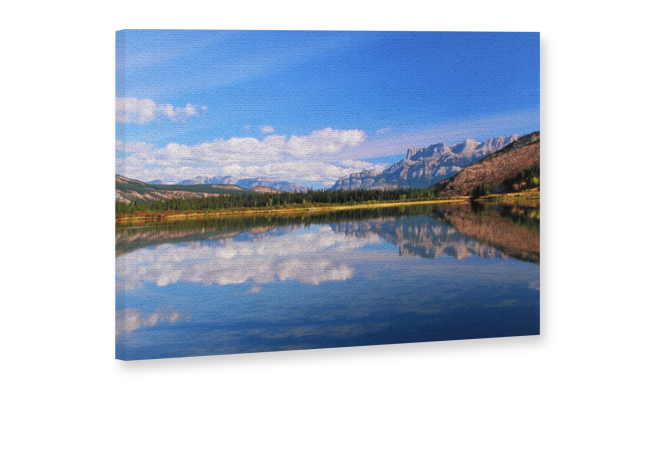 Your canvas photo print is mounted on a stretcher, with 3 cm of your photo folded around it. When you choose your picture, please make sure there are no important elements in this folded area. 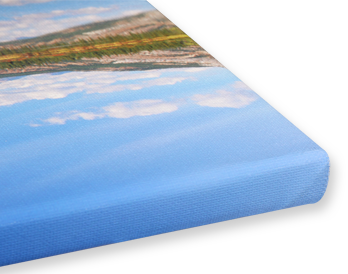 High quality canvas fabric mounted on a carefully finished wooden frame. Selected formats are also available with a decorative shadow gap frame.